Description From the charm of Main Street, U.S.A to the whimsy of Mickey's Toontown, explore eight fantastic "lands" of nostalgia, color and delight. Let your imagination run free in a magic kingdom where life is a fairy tale and dreams really do come true. 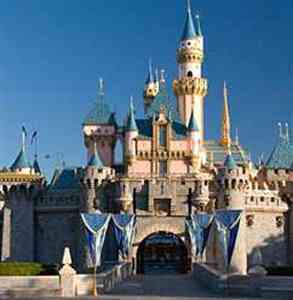 Add Disneyland Park, CA to your free online travel itinerary.